Have you ever been targeted by anti-brand activists, bloggers, opinion leaders or the general public on social media? Have you been a victim of Doppelgänger Brand Image? Are you looking out for some revolutionary machine based social media monitoring tools to build and protect your brand Image? Social Media Monitoring is a process of analyzing perception about the brand on all social media channels. With the advancement of technology, people get to read and discuss a lot about every brand on social media. In order to build and protect brand Image, social media monitoring plays a vital role. I am sure that any brand doesn’t want to enter the shadow of negative sentiments which can hamper the brand image. Social media monitoring is becoming the best way to understand the customer’s sentiment towards the brand. More than 2 billion people are there to create a vast amount of online data. More than 55% of consumers share their purchases on Facebook, Instagram, Twitter etc. They also use social media to follow brands or products . 9 out of 10 people trust the opinions of other customers. With this, Social media monitoring has become an integral part of every company’s marketing strategy. The opportunities to reach out to millions of people through social media come along with a certain amount of risks. Word of mouth is one of the most effective marketing tool, now synced with social media, has become a huge disruptive force in every industry. It can hamper your brand Image in minutes. Also, brands cant really overlook negative sentiments like the way they used to do in the absence of social media. 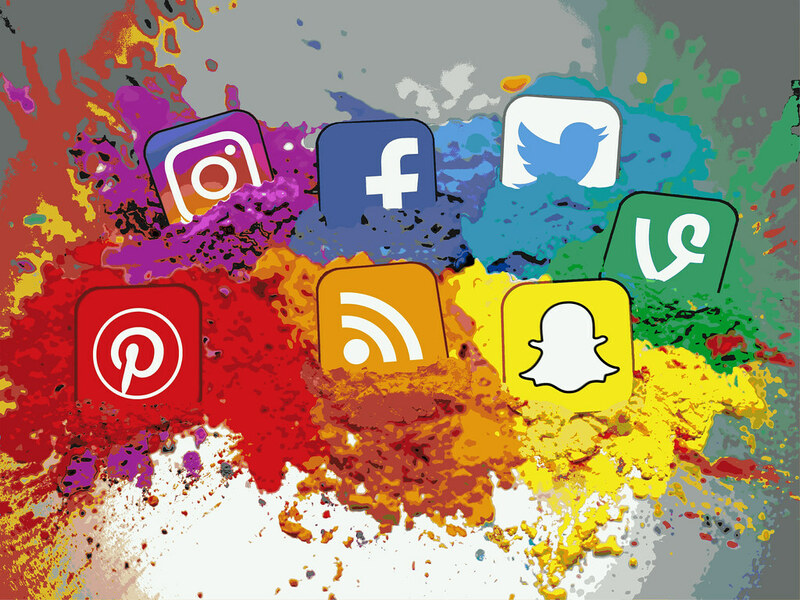 According to a report, around 80% of potential customers changed their purchasing decision after a brand has been criticized on social media. Buyers behaviour is largely influenced by negative comments on social media. In order to avoid such a bad brand image, it’s important to review what customers say about your products and services. The bad news travels faster and further than good news on social media. In other words, negative comments about the brand on social media have almost double the impact of those of positive ones. Moreover, companies find it more difficult than individuals to avoid bad news. A study from the London School of Economics showed that a 2% reduction in negative word of mouth boosts sales growth by 1%. Therefore, it becomes imperative for all the brands to monitor themselves on social media. Social media monitoring should not only involve keeping a track of companies’ social mentions or online conversations, but it should also respond to consumers’ voicing their dissatisfaction in an effective manner. If you receive any negative comments about your brand, deal with it right away instead of waiting for others to join the conversations. Along with that, try building goodwill by responding to current issues in the societies, or responding to your customers on time. In the dawn of crisis, timing is everything, being agile in identifying the issue and responding quickly saves your brand’s reputation. No matter in what industry you are working in, responding to your dissatisfied customers create a positive brand image, hence, a competitive edge. With Social Media Monitoring tool you can track social mentions and keywords related to a brand, do sentiment analysis. You can extract essential and meaningful insights out of volumes of data available with you and online. It constantly analyzes your brand image on the internet. Our Social media monitoring tool gives real-time updates about anything important to protect brand image. With this, you can spot the first signs of the problems and get ahead of them before they become big. Get instant alerts and updates about your brand or competitor’s presence on twitter, facebook and other channels through email, mobile apps, or web panels in the form of dashboards. We collect real-time data from millions of sources and crawl through them in order to find crucial insights for your brand. ParalleDots Artificial Intelligence-based Social Monitoring Tool is a powerful and affordable way of tracking sentiments of your brand in order to protect your brand image online. Want to become social media influencer. Click here to schedule a free demo.